In an ideal terroir, mono-varietals can sing. Think Pinot Noir in Burgundy, Nebbiolo in Piedmont, Nerello Mascalese on the slopes of Mount Etna. 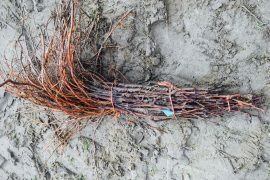 The grape is matched to place, a tuning fork for terroir. 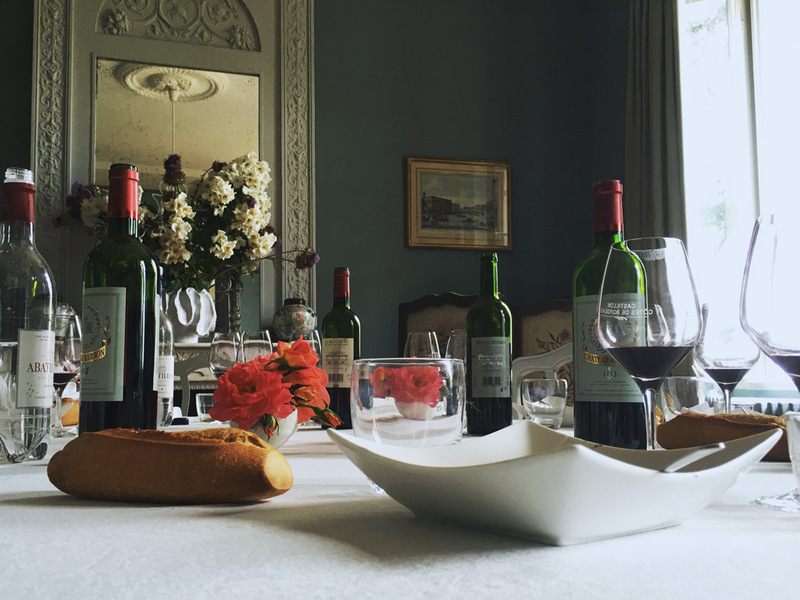 But in many other great wine regions—Bordeaux, the Rhône, much of Spain and Italy—weather and place conspire against varietals. 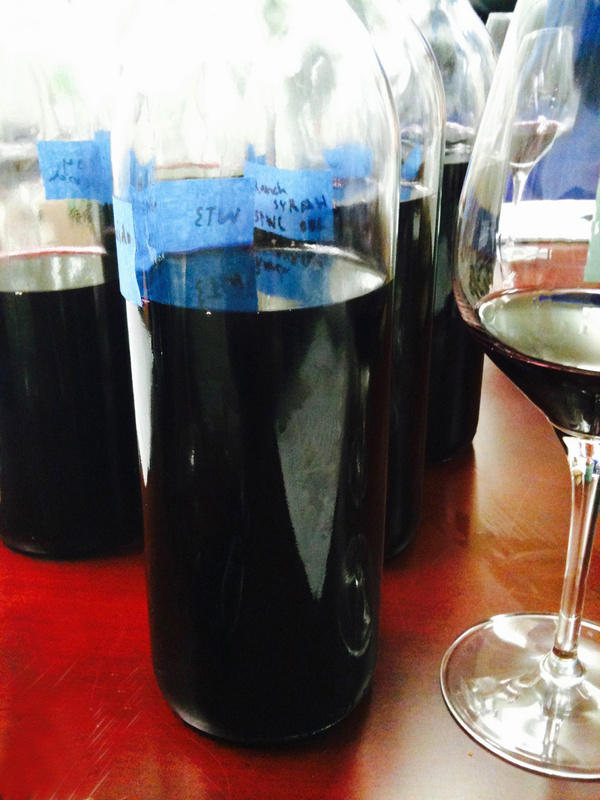 To produce a wine of harmony, blending is the norm (and, often, the law). Read what else he has to say in my latest Taking Flight column for The Tasting Panel Magazine: view the PDF or read the digital edition online. Thank you as usual for the article. I am interested to know that Shake Ridge has the full GSM range (the Mourvèdre was known to me through the D&R wines). Steve Edmunds is now sourcing from Shake Ridge, so perhaps there is hope for a new version of Rocks & Gravel. Thank you as usual for reading! It would be interesting to float your question to Steve about Rocks and Gravel. In any case, the Gallica wines are worth seeking out.